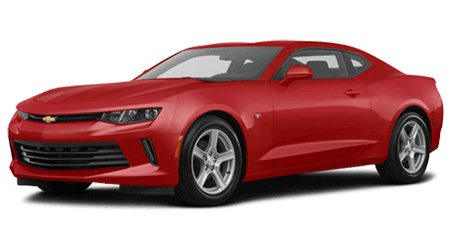 Secure a nimble vehicle that not only boasts eye-catching style and impressive performance specifications but complements your adventurous personality, explore our inventory of coupe models! Enjoy a range of driver-assistive safety features, entertainment systems and comfort amenities, browse our dealership's competitively priced sedan inventory! Enhance all your on-road excursions with a stylish Sport Utility Vehicle from Jones Motor Company, shop our SUV selections online now! 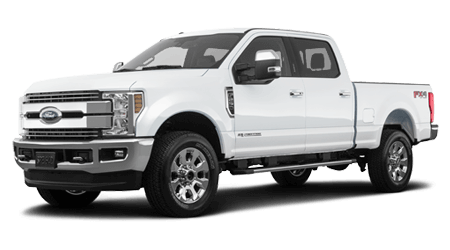 A technologically advanced pickup truck from our dealership is sure to impress, so don't miss your chance to secure one now! 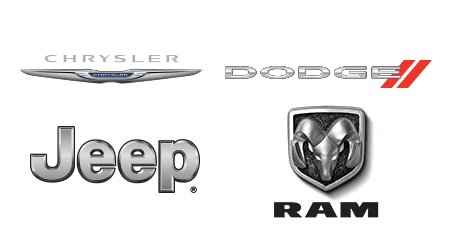 Jones Motor Company is home of the free 20-year/250,000-mile warranty, so don't hesitate to visit our collection of dealerships in Savannah, Tennessee that offer both new and pre-owned cars for sale! We've been serving nearby Lexington since 1960 and look forward to continuing to provide the high level of care you've come to expect from the Jones name. 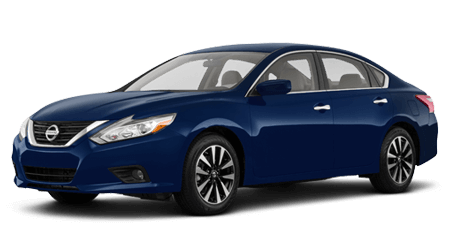 With perks like our JonesCare Extended Powertrain Warranty, complimentary delivery services and competitive prices that eliminate the need for stressful haggling, all drivers in nearby Florence, AL can snag the nimble Nissan Altima sedan they've been looking for. Our car dealerships provide drivers with the customized, transparent auto experiences that they deserve, and we're here for our customers before, during and after the sale. Get in touch with Jones Motor Company to learn about the features of a rugged Ford F-150 pickup truck or drop by our finance center to discuss the Buick Encore loan options that are available to you. Looking for professional maintenance work for your Jeep Renegade? We have you covered there, too. The Jones Motor Company invites you to get the most out of every mile by visiting our dealership today! 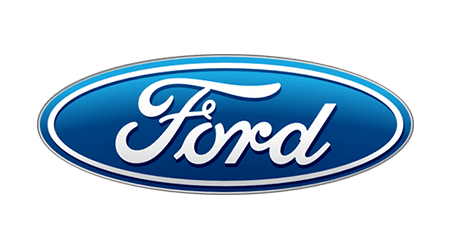 If you're a new car shopper near Florence, Alabama that's looking to explore a range of options, visit Jones Motor Company. We have new cars for sale from Buick, Chevrolet, Chrysler, Dodge, and Ford, as well as GMC, Jeep, Nissan and Ram! 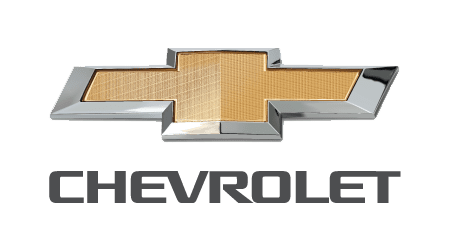 Our focused staff is committed to providing positive experiences to all our customers, and we encourage you to tell our sales department about your search requirements so that we can introduce you to the Chevrolet Silverado 1500 truck trim that complements them! Experience the Jones Motor Company difference and shop our used cars for sale today! We carry a range of vehicle options, including certified pre-owned models, all at the competitive pricing you've come to expect from our auto dealerships. 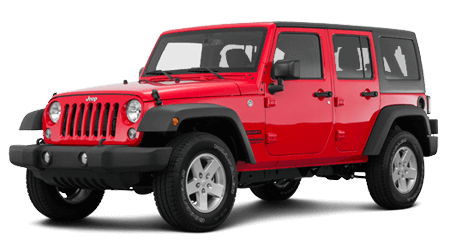 We also offer professional vehicle appraisals that make it easy to trade up to the used Jeep you're looking for and encourage drivers in nearby Corinth, TN to value their trade-in via our online form before visiting us to learn more. The finance department here at Jones Motor Company offers auto loan assistance to all our Lexington, Tennessee neighbors regardless of their credit score, so don't hesitate to apply for loans if you hold a sub-prime rating! We've made an online credit application available so that all motorists in the area can express their interest in our financing services with ease. Our credit professionals look forward to introducing you to the competitive loan rates that you deserve. 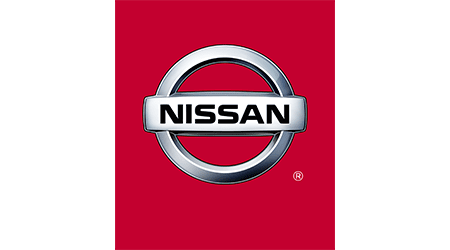 Our state-of-the-art service departments are able to perform maintenance and repair work on a variety of models, so don't hesitate to drop by with your Nissan, Ford or Buick today! We'll complete work in accordance with your manufacturer's guidelines, ensuring your new or pre-owned ride can stay up to its original specifications. Check out our Jones Motor Company service specials online before using our secure form to book a tire rotation! If you're looking for genuine auto parts and accessories for sale near Florence, AL, get in touch with our trusted new and used dealerships' parts departments! 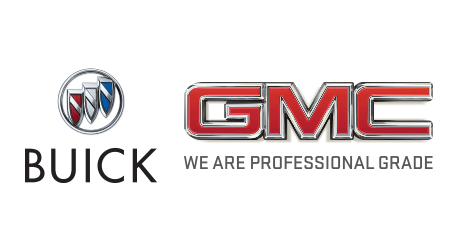 We carry a range of Original Equipment Manufacturer items to explore so that you can find the products needed to complete work on your GMC at home. Our prices are competitive, and we have practical parts specials to put to use, so don't hesitate to place an OEM part order right now! You don't need to be in the nearby Corinth, Lexington, TN or Florence, AL area to take advantage of all the professional auto services our new and used dealerships in Savannah have to offer. We've made our resources available right here on our interactive website; shop our new car inventory, apply for financing or get step-by-step directions for when you're ready to visit us. Jones Motor Company looks forward to assisting with your needs, so don't hesitate to contact us with questions!